If your company’s software is already relatively complex, simple and professional solutions are always appreciated. JaniCard offers companies and government agencies that administer their personnel data using an HR system such as SAP a quick and simple method to generate and print employee IDs directly from within the system. The benefits of this kind of integrated solution: all data is stored centrally. This helps prevent errors, reduces administrative overhead and saves precious resources. 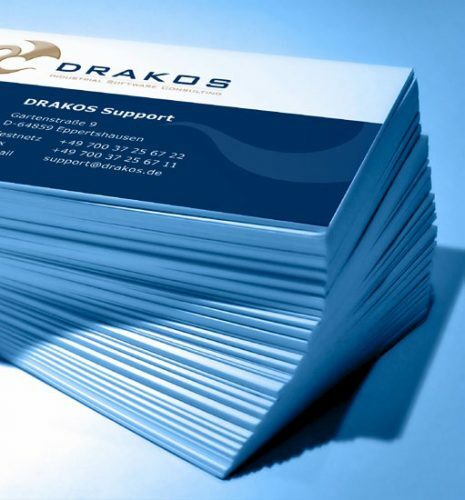 The software can also be used to generate business cards. Because JaniCard is integrated into SAP’s GUI, employees will be able to understand how to use it immediately. All data required for the IDs (number, version, potential blocking parameters) are stored as standard SAP info types. Custom tables can also be created when employees of third-party vendors are on site, including an “expiry date” as required. JaniCard doesn’t just issue employee IDs. It also does business cards. 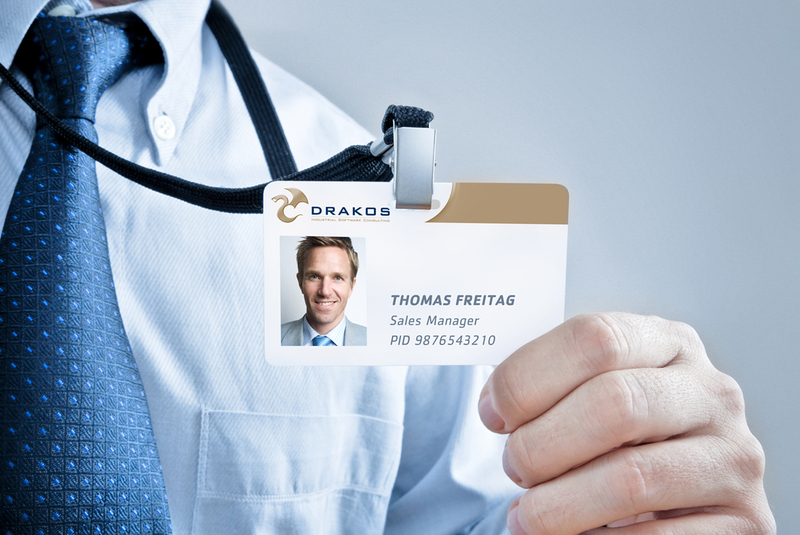 The CardDesigner software lets you integrate custom elements, including your corporate design, into cards. A variety of layouts are possible, making it possible to distinguish between different corporate divisions or management employees.